We are a voluntary group of friendly local parents and carers who look after children and young people with Down Syndrome. We provide support to parents and carers and are always here to offer a listening ear or to give helpful advice or support. 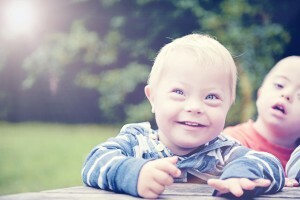 We consider ourselves to be experts in our field and have been through the rollercoaster of having a baby with Downs Syndrome, so appreciate the highs and lows that you may face.